A Traveler's Tale is a video game made during one intensive week in partnership with Enigami. 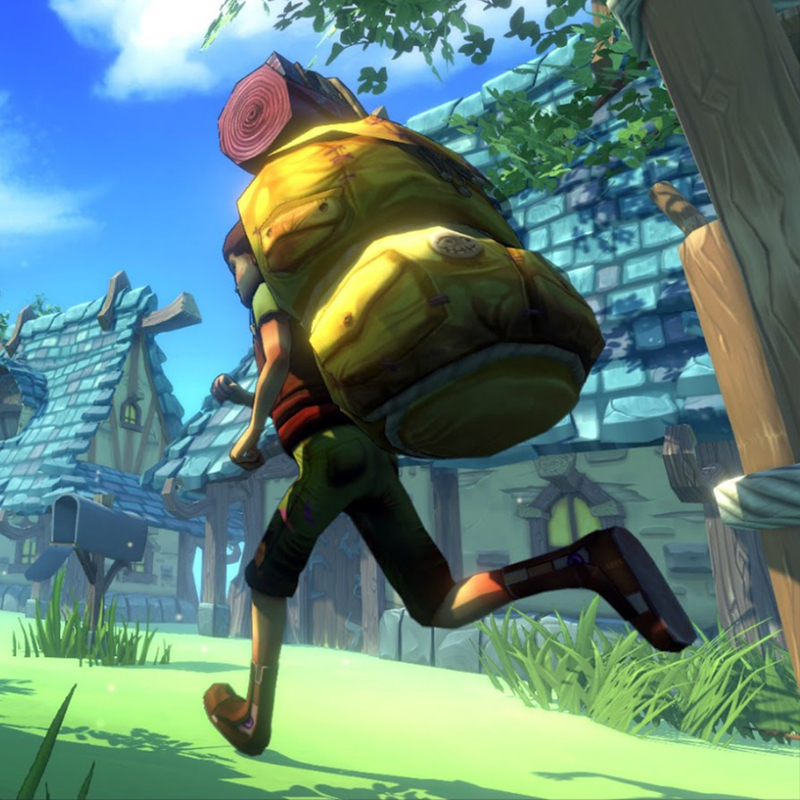 It's a runner game in which the player embodies a courier in the world of Shiness, he must then complete his tour as quickly and efficiently as possible. The challenge comes mainly from handling character jumps, throwing packets and from the 2D / 2.5D transition. During this project, I was Game Designer & Level Designer.